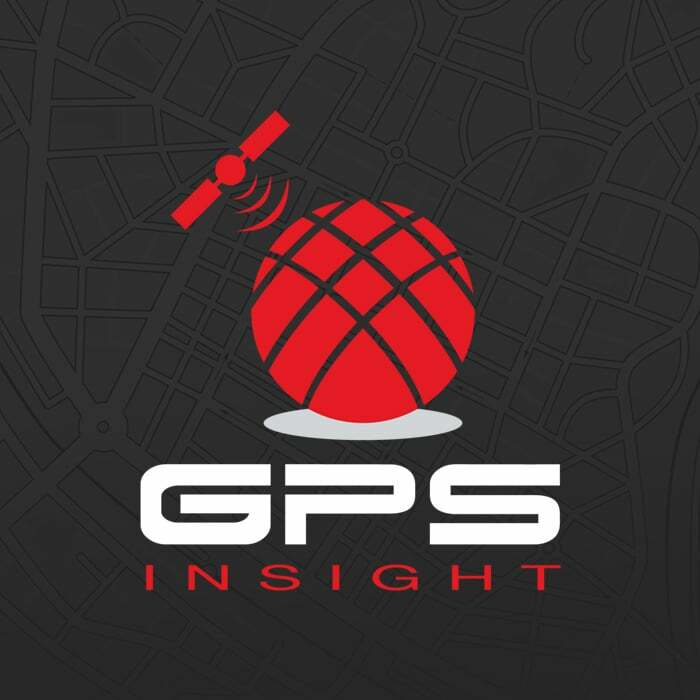 GPS Insight will be hosting a free webinar titled “Work Smarter, Not Harder with GPS Tracking” on Tuesday, May 5th at 11am Pacific Time. GPS Insight sponsored a team of three record breaking enthusiasts as they attempted to break the Guinness Book of World Records for fastest time coast to coast in an electric vehicle and the least amount of non-drive time. GPS Insight to provide vehicle and driving history data to the secure ATG Clearinghouse for permission-based access by insurance carriers to assist underwriting and claims. GPS Insight was recognized locally at the Industry Leaders of Arizona Awards Reception as the Innovator of the Year. GPS Insight announced their addition to the National Cable Television Cooperative (NCTC) member group purchasing contract. GPS Insight announced the release of Garmin custom forms. This new feature improves the way businesses manage their mobile workforce from the field without all the traditional paperwork. GPS Insight announced today that of its $123,400 in donations for 2014, the company gifted over $86,000 during the holiday season to local and national charities and not-for-profits of their customers’ and employees’ choosing. GPS Insight was recognized at the Phoenix Business Journal’s Best Places to Work Awards as number two in the small business category (50-99 employees). GPS Insight sponsored 12 News and St. Vincent De Paul’s Turkey Tuesday, the largest single day turkey drive in the United States.